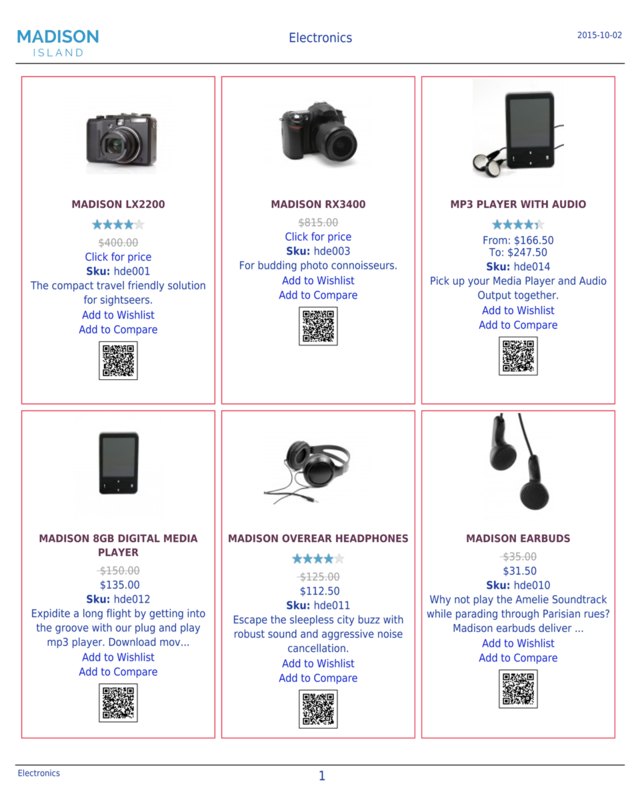 The Quick Shopping extension adds a new page to your store that lets customers quickly place large orders. 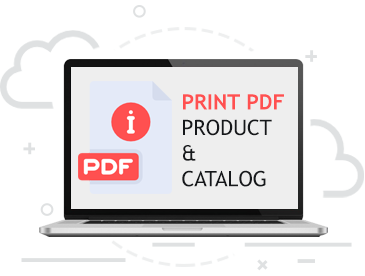 For repeat or wholesale customers, navigating to dozens of individual product pages can be cumbersome and inefficient, particularly if they are already familiar with your product catalog. With the Bulk Orders & Quick Shopping module, your customers can search for products by name, attribute, or SKU, and add any number of line items without ever having to leave the page. Customers then proceed through the normal checkout flow. This module is ideal for stores that serve wholesale customers or repeat customers that place large, frequent orders. What is this especially useful for? Customers can search for one & all related variants for the given product, rapidly add them into cart. Send billing to retailes and list of products in CSV. They can import CSV to cart. 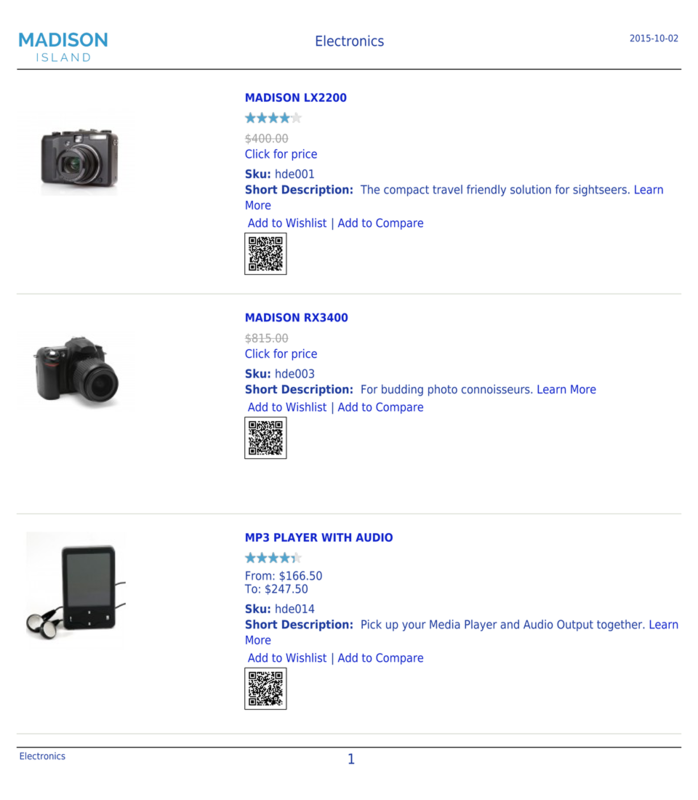 Customers can add many items to cart without repeat browsing products page. Saving the shipping cost when purchasing more items at once. How easy to set up this module? No manual setup or template edits required. Customers can quickly add products by searching by name, attributes, or SKU. 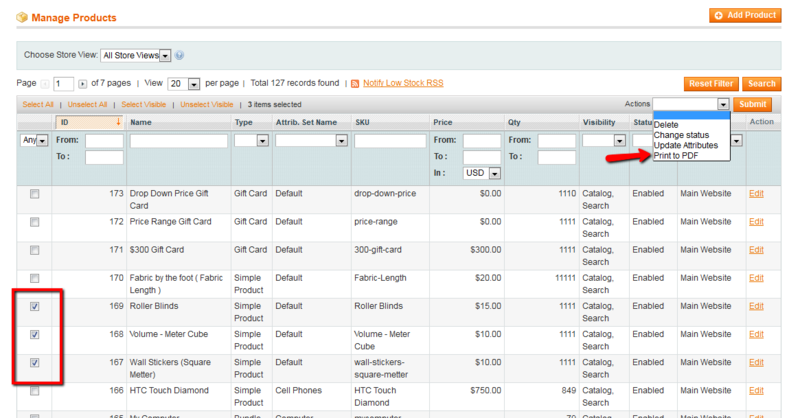 Customers can quickly import products from CSV to cart. 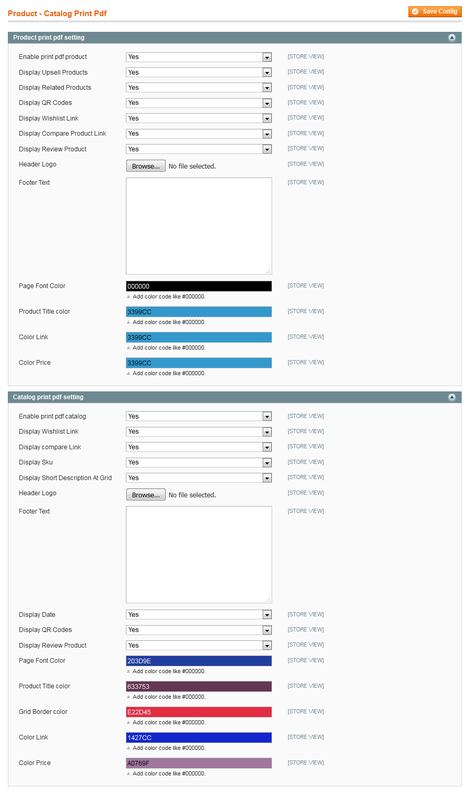 You're free to edit the html of that page and add any desired customizations. It is Magento 1.x extension.